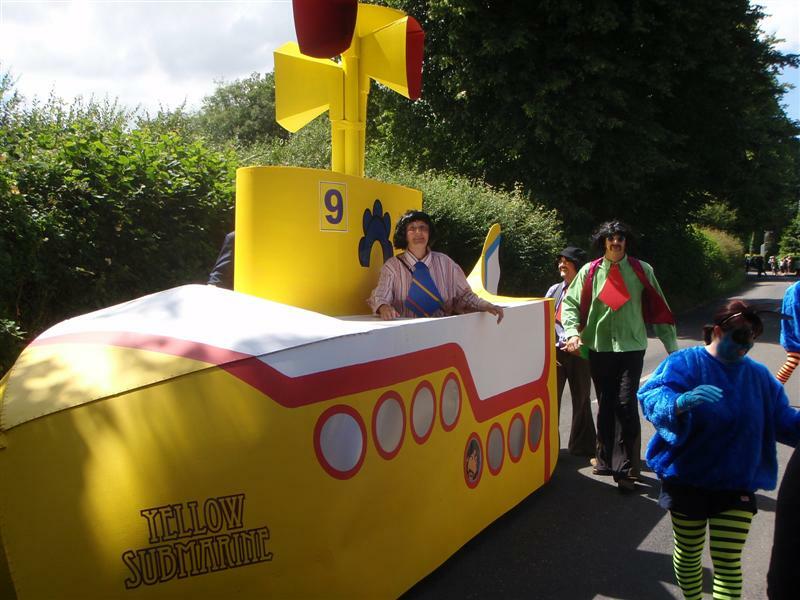 A very warm welcome to the website of Knockholt Carnival. We hold a Carnival every two years, in the village of Knockholt in Kent. 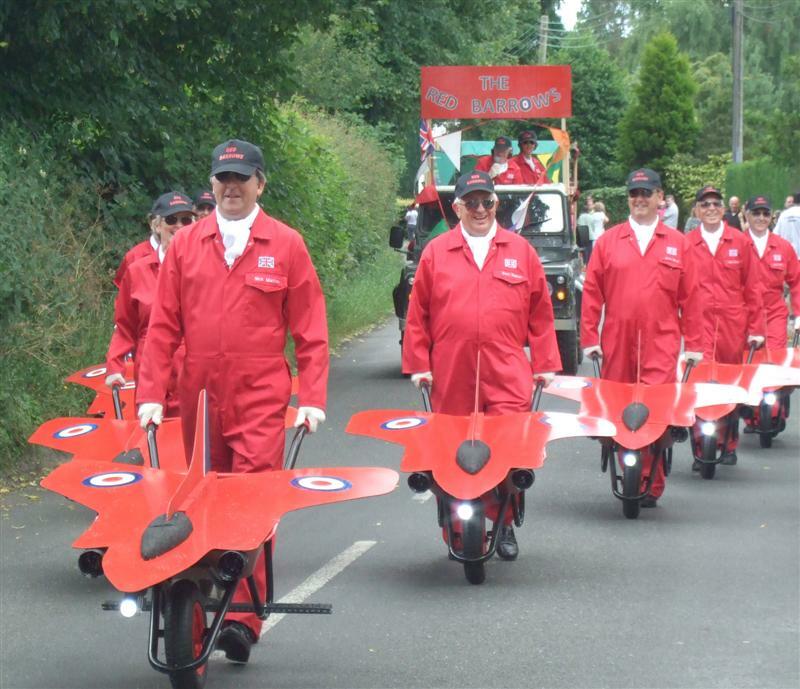 We parade floats through the village, dress houses, fly bunting, and settle on the village green for a fête. We raise money for charity and have a great time doing it! Our activities don’t stop there though. We host a famous firework display ever November, and a beer festival in September – as well as other events. Look at our upcoming events page to see what’s coming soon – and contact us if you can help organise anything. After a busy 2018, we are finalising plans for this year and next – with the return of the Bake Off, Beer Festival and Fireworks, and another spectacular carnival in 2020. The fifth annual beer festival was stupendous – pictures to come soon. The sun shone on our 2018 Carnival and we had a fantastic time! Knockholt residents and visitors alike did themselves proud. What was your favourite part of the day? If you have any pictures or memories of events in the village, please let us know – we are always looking out for new content for the website.